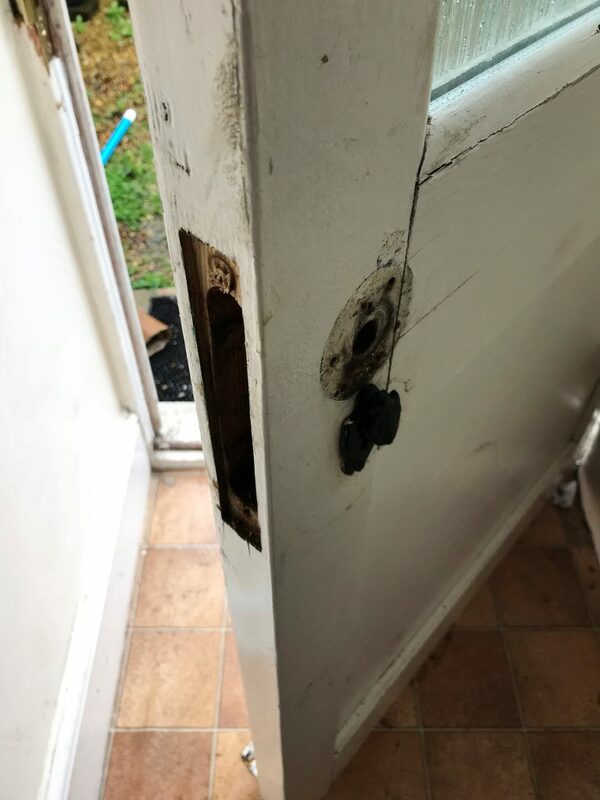 LBP locksmiths were called to a job in Lewes where the customer’s sash lock had seized up and the lock didn’t work. 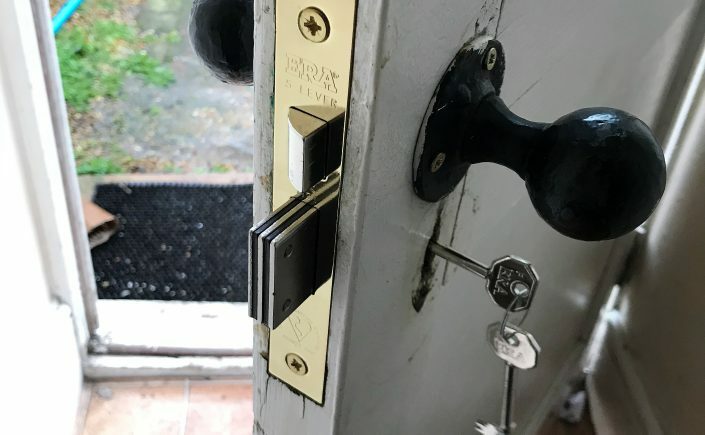 LBP locksmiths Brighton were able to open the lock and replace it with a new one on the first visit. Our customer advised us that we gave the most competitive quote over the phone and they were pleased we could come out at a time which suited them. Contact us today to get a quote for your lock needs.